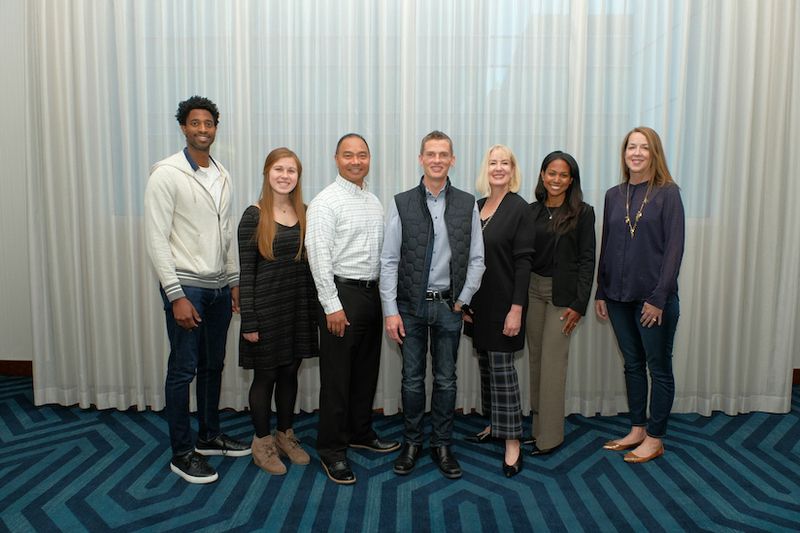 The Advisory Board/Volunteer Members for California Recruiters is responsible for setting the overall strategy and direction for the community, in addition to setting content and agendas for our events and conferences. Lisa is the Vice President of Talent Acquisition for Mechanics Bank, where she spearheads all aspects of Talent Acquisition encompassing strategy and process along with leading a team of experienced recruiters to find the paramount talent in the marketplace. She is extremely passionate about talent acquisition and ensuring both the candidate and hiring manager have an engaging and positive experience. Prior to joining Mechanics Bank, Lisa’s progressive career spanned 18 years at Nelson Staffing with the last 10 years as the Regional Vice President for the East Region. She oversaw the recruiting, operations and sales efforts along with building and nurturing client relationships. Lisa has been an active board member for the past 8 years with the Tri-Valley region of NCHRA, holding the co-chair, college relations, and social committee roles. Lisa is a native Californian who resides in the San Francisco Bay Area with her husband and their two Havanese doggies, Marty and Stewart (affectionately named after her idol Martha Stewart). For the last eight years, Lisa has been publishing a successful blog that reflects her passion for food, wine and entertaining. One of her bucket list items is to travel to all 50 states and she has 19 more to go! 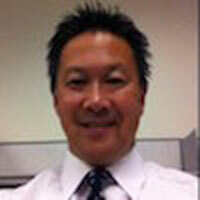 Ed Woo brings over 25 years of diverse experience in the Human Capital Industry and has held roles in management, training, recruiting and consulting for the Staffing Industry, Corporate Recruiting, Outplacement, College and Diversity Recruiting. 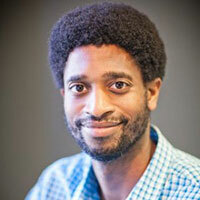 Ed also co-founded an Executive Search firm specializing in HR, Recruiting and Staffing professional placements. 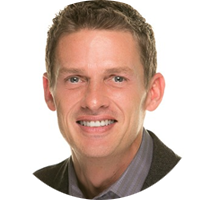 Ed’s passion is to use his background and experience to develop and build recruiting teams and programs for companies and connecting and matching people with career opportunities. When Ed’s not recruiting, he’s been a long and avid SF Bay Area sports fan rooting on the SF Giants, Golden State Warriors, and the SF 49ers, watching the latest new movies to hit the theater, listening to 80’s & 90’s music, exploring new hiking trails and playing Hoops. India J. Blaylock, M.A. 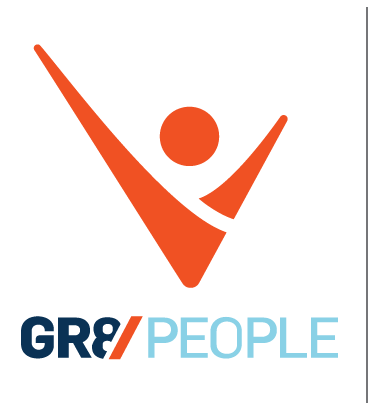 has nearly a decade of human resources and recruiting experience in tech, retail and public accounting. Throughout her career she has held positions in communications, organizational development, training, campus recruiting and human resources. 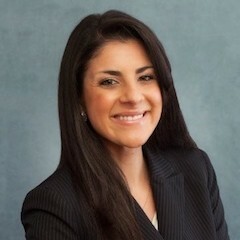 She is currently a People Consultant at Ernst & Young, LLP where she co-leads the talent strategy for a number of sub-service lines in the firm’s West Area Transaction Advisory Services group. She specializes in talent acquisition, employee engagement, performance management, coaching, mentoring and diversity and inclusiveness. India holds a Bachelor of Arts in Psychology from the University of Redlands and a Master of Arts from Santa Clara University in Counseling Psychology and Career Development. She resides in the San Francisco Bay Area with her spouse and their two Labrador Retrievers, Rocky and Creed. In her spare time she enjoys traveling, volunteering in the community and entertaining family and friends. 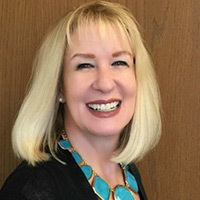 Ginny has 18 years of experience working in the US, Europe, and Asia markets, first as a hiring manager for business roles including PR communications, product marketing, and business development. 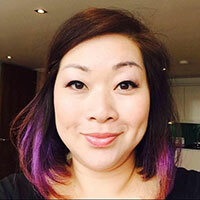 She then devoted herself to the recruitment and people development space the last 10 years with Microsoft and Facebook and most recently returned from a three-year assignment growing Facebook’s international engineering sites in London, Dublin, and Tel Aviv. Her related interests include career mentoring with Career Contessa, a career site designed by women for women, promoting Asian American leadership development as a Board Advisor for NAAAP and is passionate about creating beneficial connections for her network. In her spare time, she’s an avid traveler (37 countries and counting), foodie and design enthusiast and enjoys hanging out with her family in the Bay Area where she calls home. Rich brings 25+ years experience in leading talent acquisition & HR, and has built global recruitment functions at pre-IPO start-ups, as well as at large Fortune 100 organizations including HP, Splunk, Anaplan, Computer Associates, and Hitachi Data Systems. 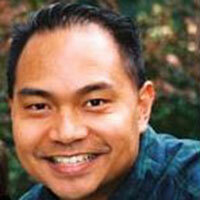 Rich is currently the Head of Talent Acquisition at El Camino Hospital in Mountain View, CA. Rich spends time “on-deck” many weekends and is a national official for USA Swimming. He resides in the San Francisco Bay Area with his family, and you can probably catch him at a local San Jose Sharks, SF Giants or 49ers game. Sarah is a San Mateo County native and attended Sonoma State University earning a BA in Criminology in 2009. 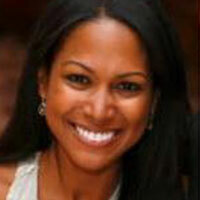 She began her career in agency recruiting specializing in the placement of legal professionals. Sarah started at Kaplan & Partners and later spent over 6 years with Nelson & Associates, where she recruited for contract and permanent placements and lead her team as Division Director. 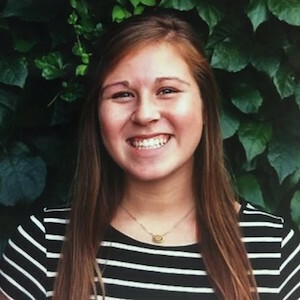 Sarah recently transitioned into corporate recruiting as the Talent Development Manager with Sequoia Consulting Group, a leading employee benefits broker that specializes in guidance, service, and technology. Sarah has a passion for enhancing the candidate experience and enjoys being a resource to the recruiting community. When Sarah isn’t recruiting, you can find her spending time with her husband and son at Giants games, camping, or road-tripping around the greater CA Bay Area. She loves to travel and has been to 35 states in the US and continues to add to that list. Julie Coucoules has worked in Talent Acquisition and Human Resources for over twenty years, primarily in small and mid-sized technology and games companies. She has been a Recruitment Instructor and has led hands-on pieces of training internally with hiring teams, working to identify and select the best talent. 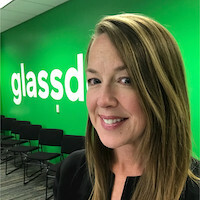 Julie currently leads a team of TA Partners in her role as Global Head of Talent Acquisition for Glassdoor and lives in Marin County with her husband and two children. With a love for building communities and meaningful connections, Kunal is recognized by his passion to educate, inspire, and connect. In his current role at Hired, Kunal works with outside Talent Acquisition teams primarily in enterprise to support their overall growth with technical hiring. 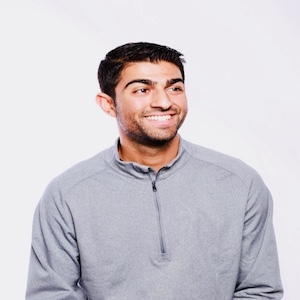 In his previous roles, Kunal has served as a lead community organizer for TechStars Startup Week, Membership & Community Manager at Galvanize, and Founder of Arizona based Telescope Ventures which helps seed stage companies connect with recent graduates. In his time away from the computer Kunal can be found on the golf course, experiencing new wines, exploring to new destinations, and taking flying lessons as a pilot-in-training.